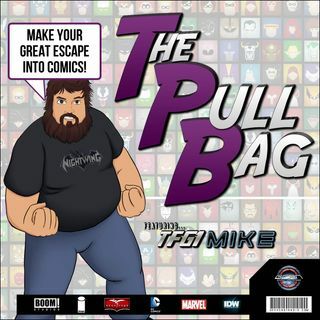 In the 137th episode of The Pull Bag in a row.... Join TFG1Mike as he gives a very brief review of the Clerks Comic, and also fills you in on what will be reviewed inside The Pull Bag in Year 5! As always remember to MAKE YOUR GREAT ESCAPE into Comics!!! !